Hello, Tyto Online community. We have a pretty massive update this week, which is adding most consumers to the H.E.L.O.! 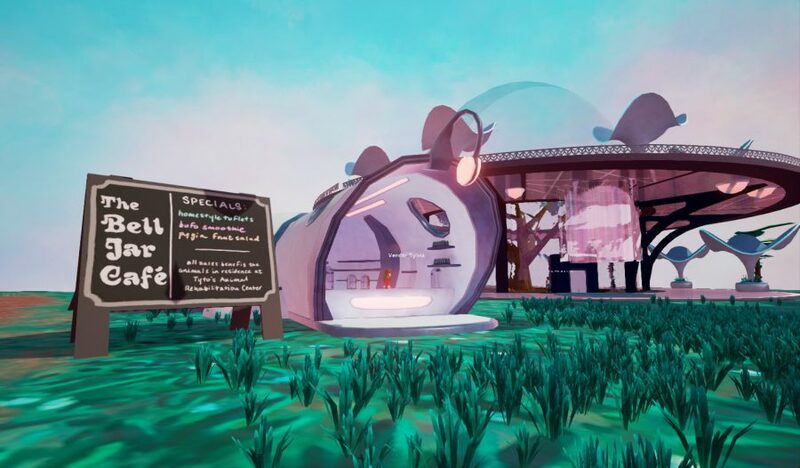 Please note that this is an alpha release of the consumers in H.E.L.O., so the front-facing animal animations and artificial intelligence are not implemented fully yet… they basically just walk around randomly right now. A lot more behavior will be added in coming weeks! Consumers added include herbivores, pollinators, insectivores, and carnivores. Scavengers will be released at a later date. 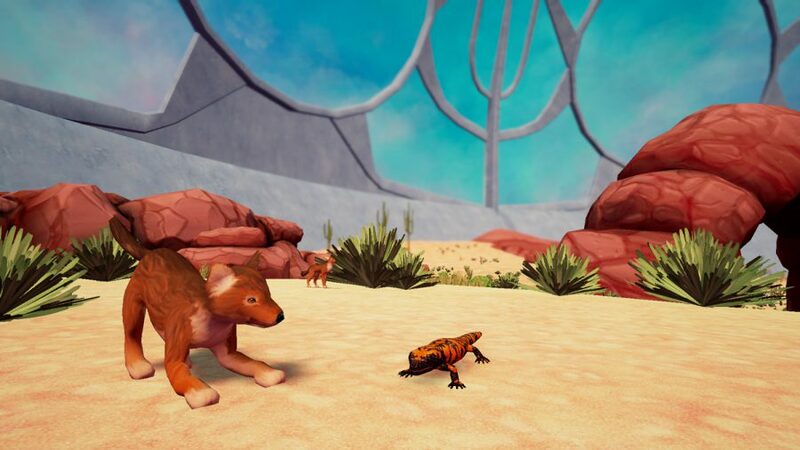 Added Animals (herbivores, insectivores, carnivores) to the H.E.L.O. Clicking on an animal that belongs to the territory or clicking on its territory marker will bring up information on the territory. Herbivores can eat fruit or leaf points from plants within their territory. Insectivores can eat worms, butterflies, moths, and other insects from decomposers or pollinators within their territory. Carnivores can eat animals generally smaller than they are, although this is individually adjusted based on the species in real life… some can take down bigger prey! Some animals can have more than one role in terms of what they eat. There are ominvores, but also each species has a weighted preference depending on what it tends to eat in real life. For example, some carnivores also eat fruit if they have to. Consumers’ territory health is calculated by how much food is available in their territory vs how much food that territory needs. This is really a measure of risk for starving in the territory. Territories with health percentages under 100% have a risk of its animals dying. Place enough food to guarantee their survival …but not too much as it may hurt your ecosystem’s balance. Different species reproduce at different rates. Reproduction starts upon being placed and its countdown will keep ticking down until it hits zero weeks. Once zero weeks occurs, juveniles will be born in the territory, but they won’t contribute to the territory population until they become adults (this is so a juveniles will always be with adults, and not try to split into new territories on their own until they are mature). If a territory exceeds its max occupancy, then the territory will split to a nearby location. An animal territory dies if its population reaches 0. Added Pollinators to the H.E.L.O. Clicking on a pollinator or its territory marker will bring up information on the territory. Pollinators allow for reproduction to occur for all non-vegetative plants. Pollinators consume nectar from blooming plants to live and reproduce. Pollinators reproduce once every four weeks. If a pollinator territory exceeds its max occupancy, then the territory will split to a nearby location. A pollinator territory dies if its population reaches 0. Added Decomposers to the H.E.L.O. Clicking on a decomposer or its territory marker will bring up information on the territory. All living beings in the ecosystem except decomposers and pollinators contribute detritus to the zone. A build up of too much detritus results in lower plant regeneration, lower success of finding food, and lower health. There are 5 levels of detritus where level 1 is the healthiest level and level 5 is the deadliest level. Decomposers eat and remove detritus in the zone they are placed in and lower detritus levels. Decomposers reproduce once every four weeks. If a decomposer territory exceeds its max occupancy, then the territory will split to a nearby location. A decomposer territory will die if its population reaches 0. 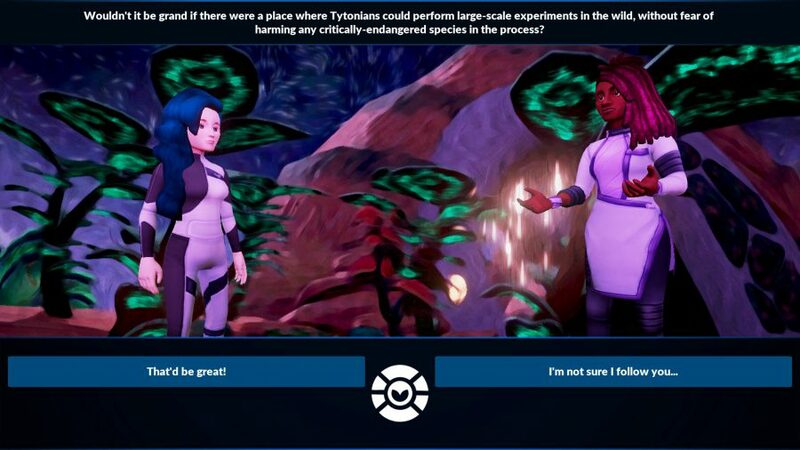 Players who’ve already unlocked the species in the skill tree and fully researched them in the biodex will see their species in the H.E.L.O. biodome. 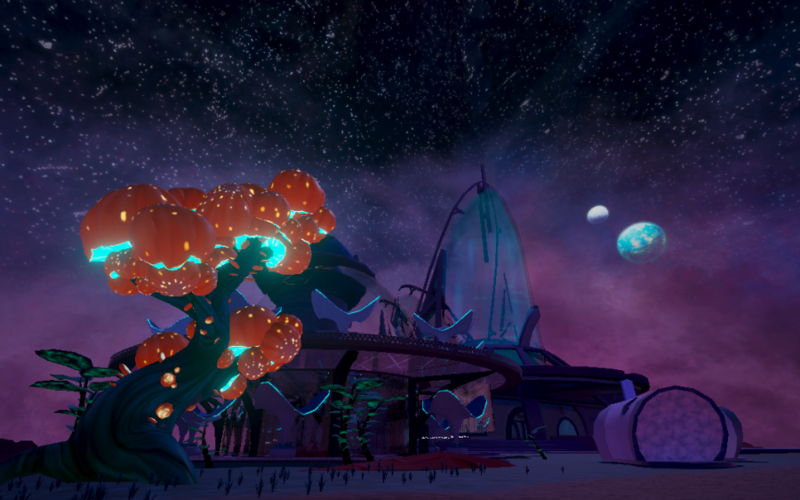 Players can now research animal-decomposers and pollinators in the non-H.E.L.O. biodomes (you cannot research non-animal decomposers like mushrooms yet). Added pollinators and decomposers to each biodome. Reduced number of poops to collect during flow chart quests to 5 instead of 8 per quest. Fixed a bug where doing a flow chart quest at the Tundra biodome gave the DNA extractor as an item instead. Fixed a bug where one of the poops underneath a rock in the Mojave Desert Biodome Food Web part 1 quest was not clickable. Fixed a bug where one of the rocks in Arctic Jewel quest in the Tundra was not obtainable. Fixed a bug where bringing up the map or character screen during tutorial resulted in missing texture icons. Fixed a bug during tutorial where the Eyeminder UI showed up before the player pressed the button. It now should show up after the press confirmation. When the player receives the Eyeminder, the game will no longer automatically fullscreen (sorry to all the YouTubers who complained about this). [HELO] Fixed a bug where the countdown for the next state on the plant UI always said 0 weeks remaining. 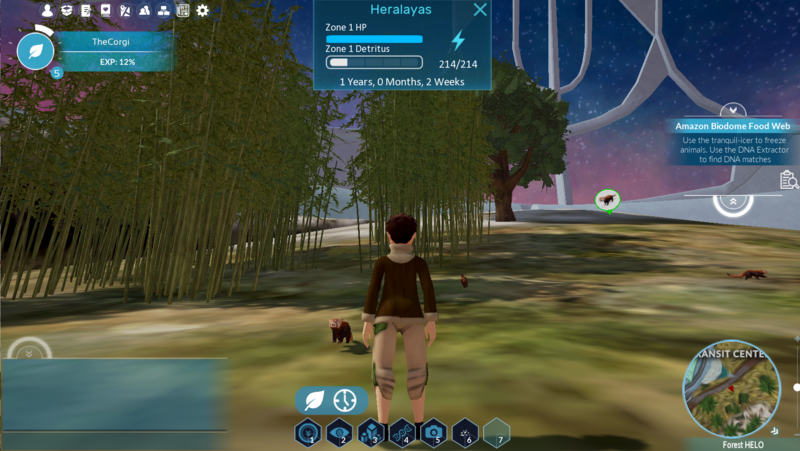 [HELO] Plants no longer have territory markers. Plant decomposers cannot be placed in the H.E.L.O. Animal Territory ranges are not visible outside of placing them initially. Animal Territory information doesn’t load upon being placed down. A week must pass by first for the information to be correct. 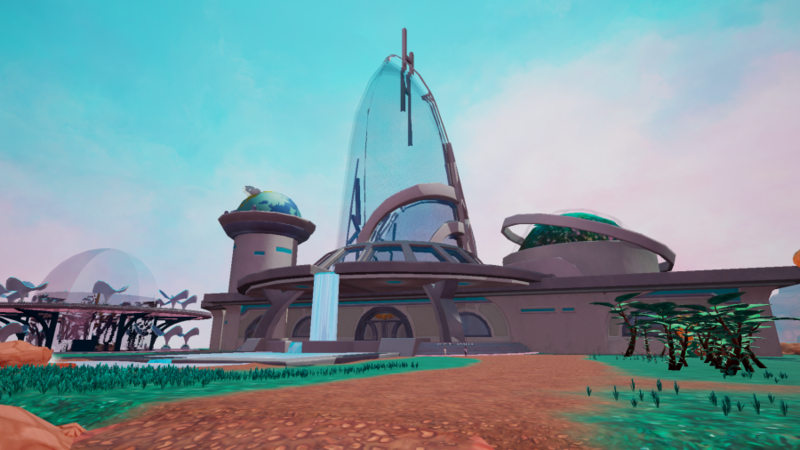 Next Post Alpha 14: H.E.L.O. Scavengers, Data Tool, and more!